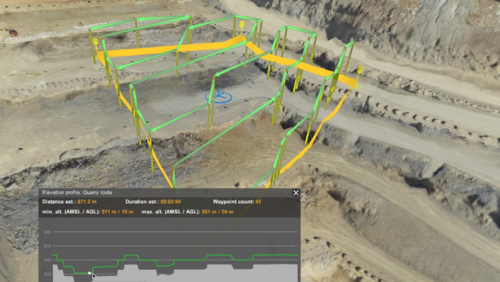 Custom elevation data import, Photogrammetry, Facade scan, LIDAR, Magnetometer and GPR linear and areal survey planning tools with terrain following mode - a must have toolset for safe and efficient UAV land surveying and industrial inspections! UgCS currently supports DJI: Phantom 4/4 Pro/4 Pro v2, Phantom 3, Phantom 2, Inspire 2, Inspire 1/1 Pro/Raw, Mavic Pro/ 2 series, Spark, A3, N3, Matrice 600/600 Pro, Matrice 200/210/210RTK, Matrice 100, A2, Naza-M v2, WooKong-M; Ardupilot, Px4 and other MAVLink compatible multirotors, fixed wings and VTOLs; YUNEEC: H520; Mikrokopter; Micropilot; Microdrones; LockheedMartin: Kestrel, Indago. Automated drone mission planning, built-in Photogrammetry and Geotagging tools, Digital Elevation Model (DEM) and KML file import enables map customisation, and battery change option for long routes make UgCS an effective solution for large area surveying. KML files with boundaries of the survey area can be imported into UgCS to set precise survey location. “LineString” segments of the KML file will be imported as simple Waypoint route. 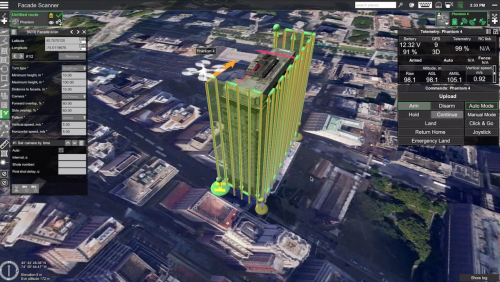 “LinearRing” segment can be imported as “Area scan”,“Photogrammetry” or “Perimeter” route type. Video tutorial: KML and CSV Data Import into UgCS. 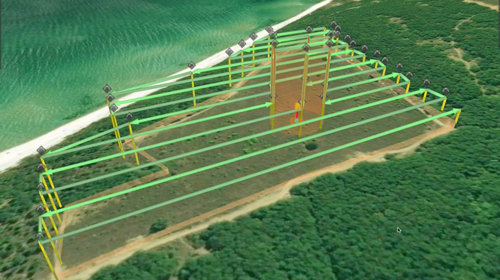 To fly automated drone missions precise maps are more important than ever. 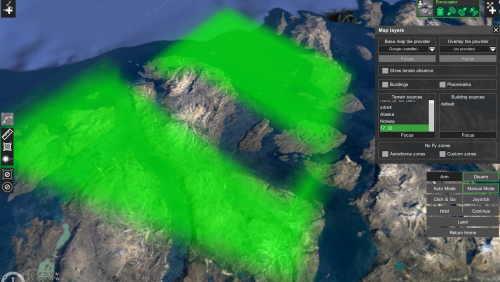 Import GeoTIFF images as map overlay into UgCS, providing the power to customize the maps to suit your needs. 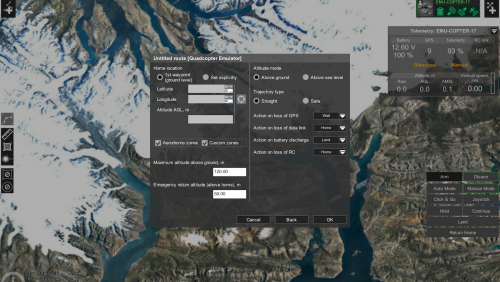 UgCS features mission planner with a Google Earth-like 3D interface for UAV mission planning, enabling to navigate the environment more easily. 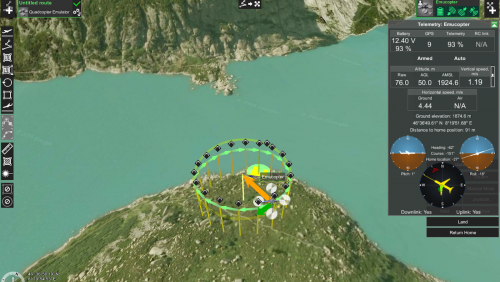 Moreover, a 3D mission planning environment gives more control allowing to view the created flight plan from all angles, taking into account any obstacles such as terrain or buildings. 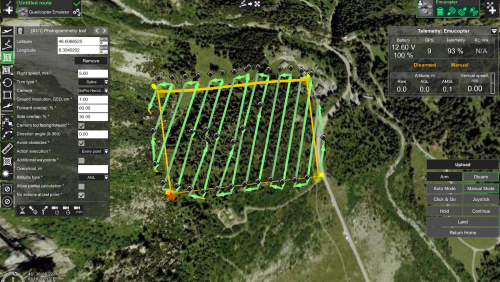 UgCS offers tools to make aerial surveys and mapping as easy and effortless as possible. Choose one of the pre-installed cameras pre-sets or create a new one to suit your camera. 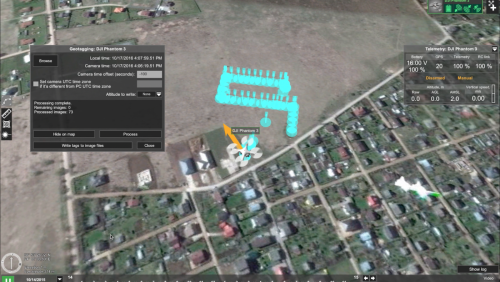 The Area Scan and Photogrammetry tools will automatically calculate the flight path based on the camera settings. Alternatively, the Area Scan and Photogrammetry parameters can be adjusted manually, such as GSD, overlap or desired altitude. Once UgCS completes the flight path calculation the elevation profile of the route displays the AGL and AMSL altitude of the drone. The exact altitudes above sea level at all points provides the ability to plan drone missions with respect to the surrounding. The telemetry data window in UgCS displays telemetry data including the charge level of the battery, radio link and GPS signal quality, current course and heading, speed, altitude and much more. UgCS enables multiple flight modes. The manual flight mode allows controlling the drone with the remote control. Once a flight plan is created and uploaded to the autopilot the Automatic flight mode can be used. For many drones, UgCS also supports Click&Go and Joystick control flight modes. There are in-built software emulators for quadrocopters and fixed wing drones -emucopter and emuplane. 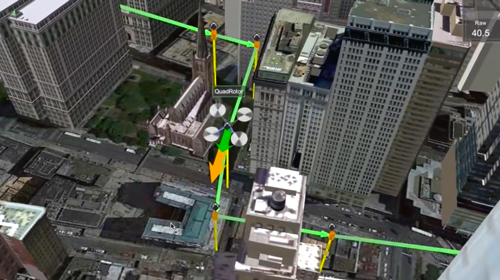 It enables to test a route before uploading it to a real drone. Feel free to test diverse features and settings of UgCS in a safe environment. 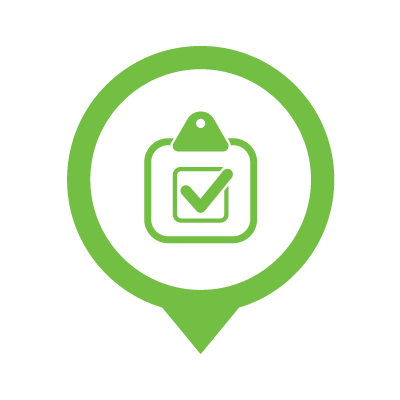 UgCS has an in-build geotagging tool, allowing to sync the timestamps of the images with the autopilot's telemetry data recorded during the flight. 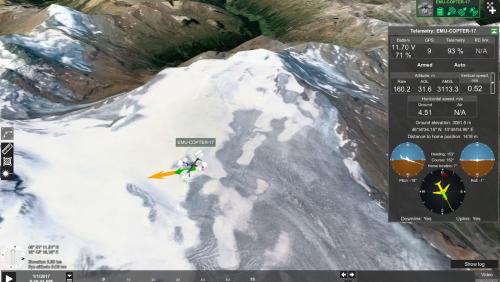 After matching the geotags with coordinates and correct altitudes, the images can be used for the further processing. 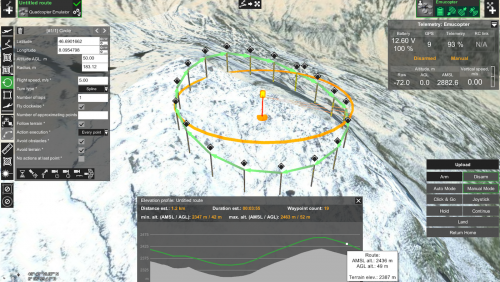 Create map overlays or 3D models to import them into UgCS for more precise mission planning. All telemetry data of the flights is recorded in UgCS, enabling to replay the flights and the video recorded by the drone during the flight. 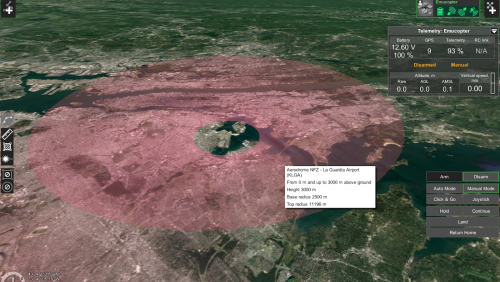 UgCS has built-in No-Fly zones (NFZ) for all major airports, enabling a safe flight planning near airports since the flight path will automatically be calculated around the no-fly zone. Airport no-fly zones can be disabled in UgCS PRO and UgCS ENTERPRISE. UgCS option to create own custom no-fly zones (NFZ) enables to specify regions where flights are prohibited. UgCS will automatically calculate flight path avoiding these areas and make sure that the drone does not enter NFZ while on an automated flight. Set boundaries for the flights starting from the first waypoint. Fly zone limits for routes feature gives the ability to control, that the drone does not fly too far away or higher than desired, according to local regulation. UgCS as an important part of an integrated professional UAS solution. "Juniper Unmanned, Inc. provides advanced UAS based solutions to industry worldwide. Our company identified an integrated platform recently as being a powerful solution for many of our clients. We also found sensor packages that Juniper integrated and evaluated to be useful tools. The only thing left was finding a flight planning software that would be able to integrate into the platform, and be effective for a multitude of operations. 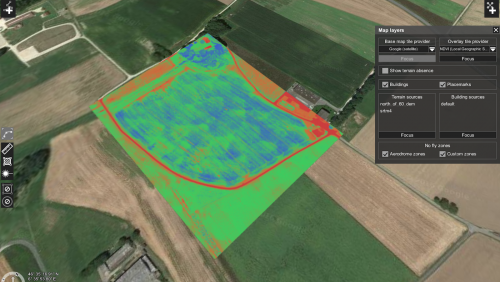 We reached out to the management of UgCS and after extensive testing and integration Juniper Unmanned, Inc. was overall pleased with the software, and considers UgCS to be a crucial piece for multiple solutions. UgCS was well thought out as a flight planning software. It has features that allow the user to plan flights with ease. 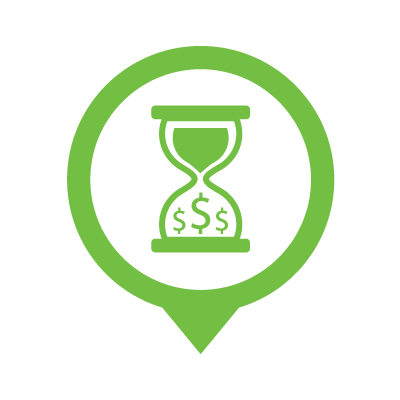 Flight plans can be manipulated and customized quickly and accurately to whatever the user is trying to accomplish. 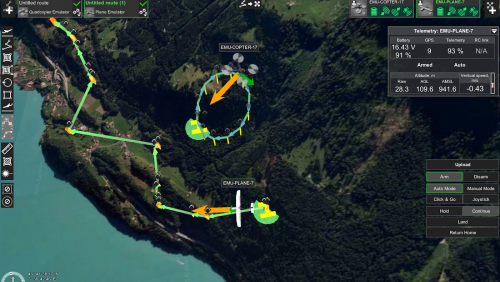 A vast amount of our flights are conducted in varying terrain, and we have found the DTED and open source DTM function to be very helpful in accomplishing accurate data." "Aerial Vision Australia & DroneAg has been operating specialised UAV aerial surveys now for over 5 years including low level terrain following magnetometer flights and we have found that UgCS is the perfect solution for flight planning and flight following, in fact, UgCS is now our preferred UAV software for all our fleet. UgCS is intuitive, 3D immersive and has a great situational awareness for our pilots, giving them just enough information to safely operate our aircraft. The team at UgCS are very supportive and always willing to take on board our suggestions on what we believe would make the software even further enhanced from our in the field experience." UgCS is perfect to manage more than one UAV! 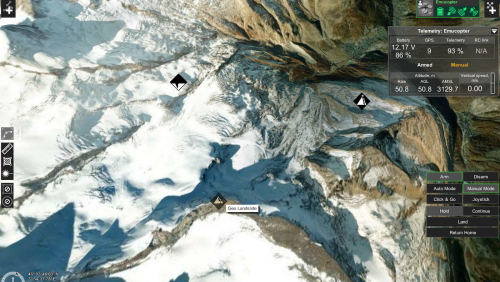 "Our goal is to develop intelligent drones able to automatically examine large areas to search for avalanche victims. 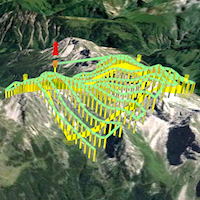 UgCS enables complex flight mission planning and visualisation in the Bavarian Alps, including automatic terrain avoidance." UgCS - a complete tool for mission planning that offers professional results. "Tecnodron is an industrial-oriented drone company working mainly with thermographic, photogrammetric and multispectral sensors. Our experience in operations for large clients has positioned us as a good knower and reference of the sector. 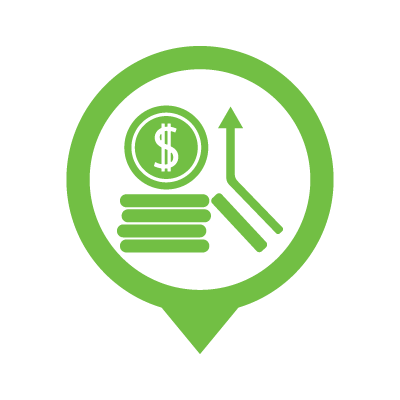 The dynamics of industrial operations requires the use of applications - which is why at Tecnodron for mission planning we use UgCS - a complete tool that offers professional results." Academic and Professional Aviation Center (APAC) provides training for both recreational and professional RPAS users. 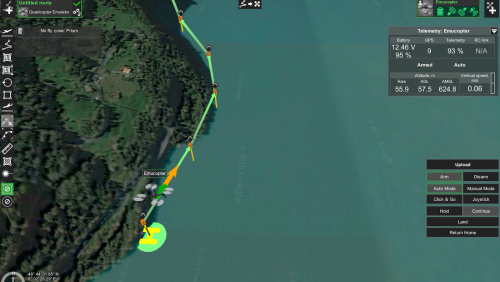 UgCS is a great example of complete software providing solutions from very simple waypoint missions up to complex multi-drone operations with ADS-B transponder support and even multi-node deployment. Ability to customise maps, no-fly zones, different actions at waypoints any many other functions allows to plan and conduct safe automatic flights in professional and simple way.